This time I will post most requested things.!!!!!! !.It is social media's account hacking easiest method. 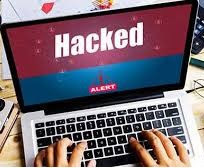 In this post I will give you only trick and some most important tips for this type of Hacking.I know that all people want to hack Facebook and Instagram so this time I will give you very very easy trick it's called Phishing. When you send anyone link use shorturl of google or other.